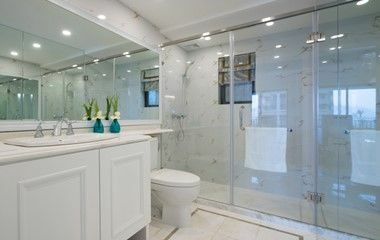 At AAA Glass, we supply and install custom made glass fixtures to suit bathrooms of any size and style. 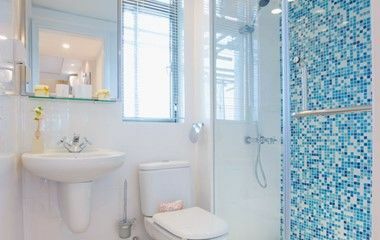 In consultation with you, we can tailor glass shower screens, splashbacks, cabinets and mirrors to meet your needs, creating a bathroom that is unique, durable and easy to clean. Got broken glass in your bathroom? Give us a call for an over-the-phone quote and, in most cases, same-day service. Whether it’s your shower screen that’s broken or just the bathroom mirror, AAA will clear the site and replace the glass as quickly as possible, ensuring the safety of your family and returning your bathroom to as good as new.